Link your content with smart images. 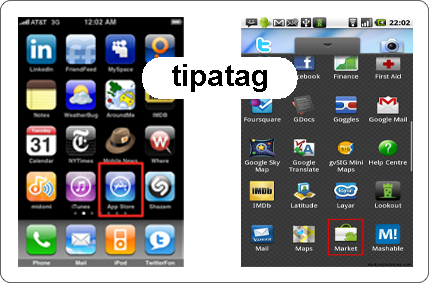 Download and install tipatag mobile application for free from AppStore or Android Market. Snap our examples and observe our predefined actions. You can create your own Tipatag. 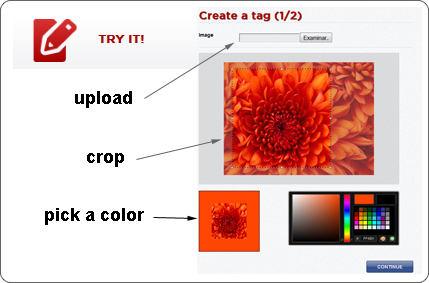 Try to upload an image, crop an area and pick a color. Select an action and write what you want. Action will be triggered whenever somebody snap your tipatag. 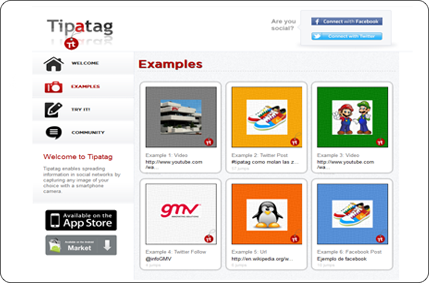 Share your new tipatag inside social networks or download for later usage. 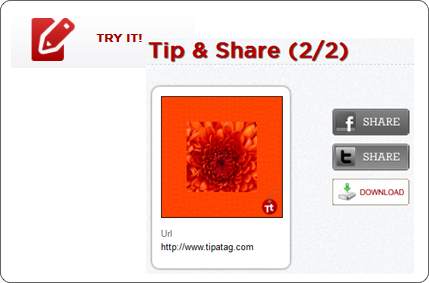 Use Tipatag to get likes on Facebook, get followers on Twitter and get more visits in your blog. Link videos, documents or URLs of interest, with your own personal image. 2. Whenever you see a tipatag, open the app, and capture it. 3. 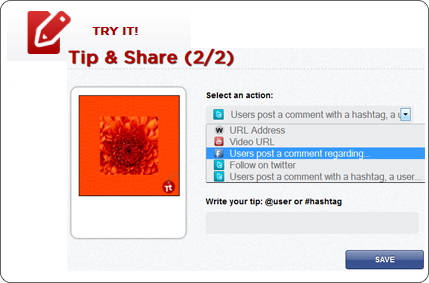 Now enjoy a new way to share your content. It's free, so why not try it?